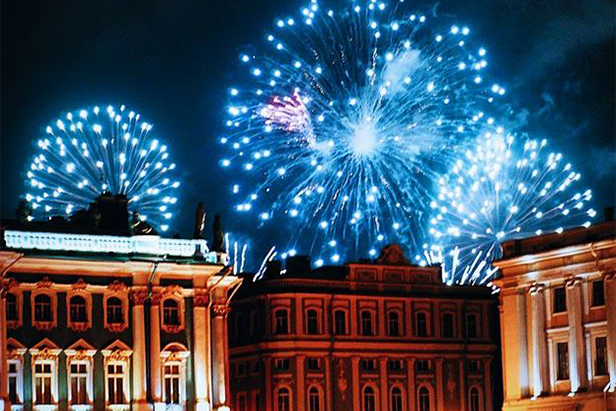 27 January is a memorable day for residents of St.Petersburg – it marks the 71st anniversary of the battle that broke the siege. This year a concert was held on Dvortsovaya (Palace) Square, where 5000 people recited a poem by blockade poet Olga Bergholz. Russia is commemorating the 70th anniversary of the liberation of Auschwitz. There was a memorial evening at the Moscow Choral Synagogue, attended by the Deputy Chief Rabbi of Moscow. Maria Sharapova and Serena Williams reached the final of Australian Open. However, Serena will retain the number one spot in the WTA ranking even if she loses. On 29 January, the whole world celebrated the 155th anniversary of Russian writer Anton Chekhov. Many theater-goers went to a Chekhov production, while some read his tales, so full of worldly wisdom, or even donned Chekhovian fashion accessories. Delegation head Alexei Pushkov told reporters that Russia is pulling out of PACE until the end of 2015, after PACE again suspended the Russian delegation's voting rights and its right to be represented in some of the assembly's ruling bodies for the period up to April. Four Russian hockey players: Alexander Ovechkin, Evgeni Malkin, Sergei Bobrovsky and Vladimir Tarasenko were selected for the NHL All-star team. Not since 2009 has the NHL All-Star team boasted so many Russian players, so it's a real success.